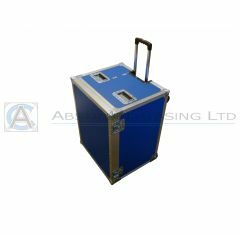 At Absolute Casing, we have over 18 years’ experience in designing and manufacturing Flight Cases for the medical industry. 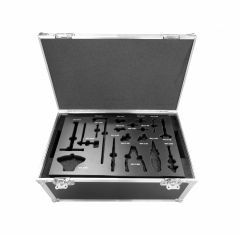 We understand just how important presentation, storage and protection is for items used in the medical profession and therefore each of our medical cases are made to suit the user and purpose. 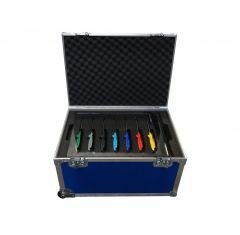 Take a look through our range of medical instrument cases, designed specifically with custom routed foam to exactly fit and protect your items. 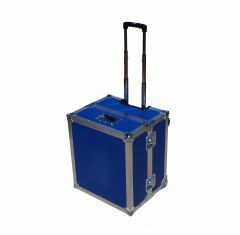 All flight cases are available in a range of colours, with screen printing or total vinyl wrap at an extra cost when requested. 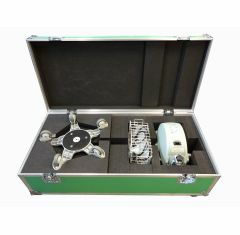 If you're interested in a bespoke medical flight case then please visit our bespoke section or call us on 01635 579518.